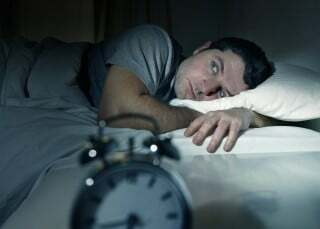 Wondering about insomnia and sleep? On this page you’ll find helpful links to videos where you can hear directly from experts, sleep specialists, people dealing with insomnia, and others. 2) Why do we sleep?